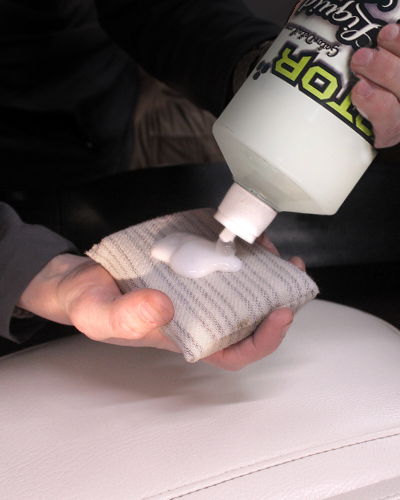 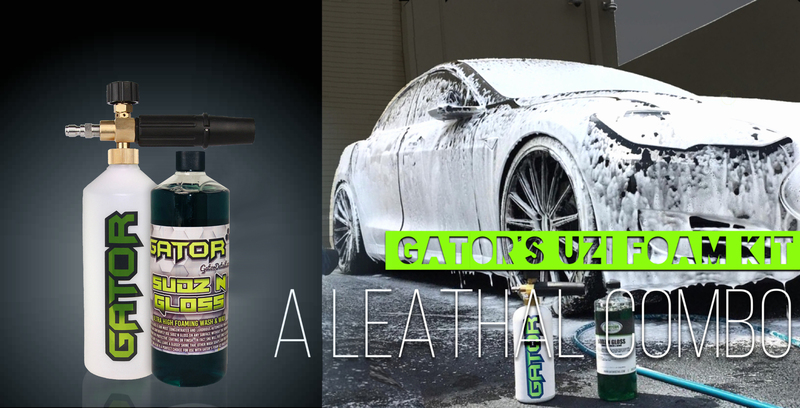 Gator Detailing Products offers you a HUGE selection of hundreds of Premium Professional Car Care & Detailing Products. 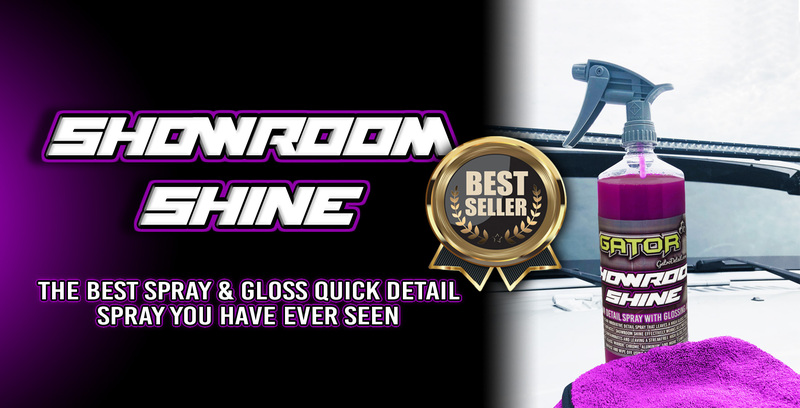 For over 30 years we have produced our products detailing products in house and we offer a number of lines that are known throughout our industry as the Top Tier of Professional Grade Detailing Product Lines. 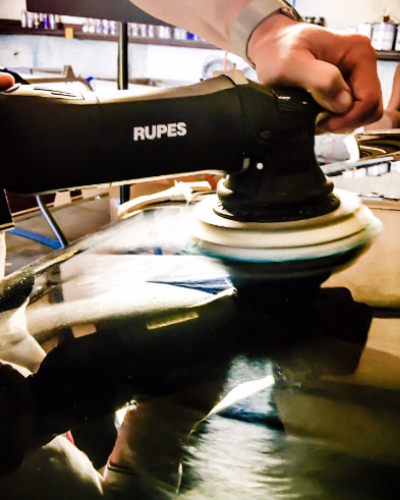 We only offer products that we have tested and believe in such as; P&S Detail Products, Menzerna, Rupes, FLEX, Zephyr, P&S Double Black, Sprayway, NanoSkin, & more! 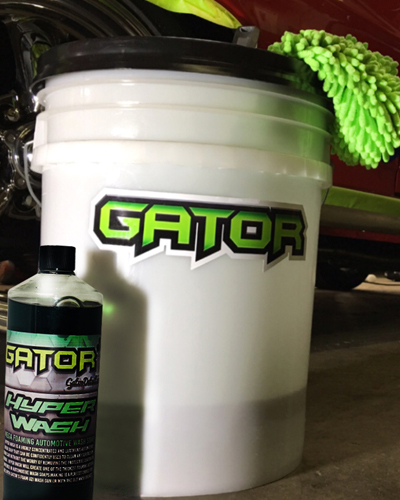 GatorDetail.com offers the industries most innovative and effective car care detailing products available. 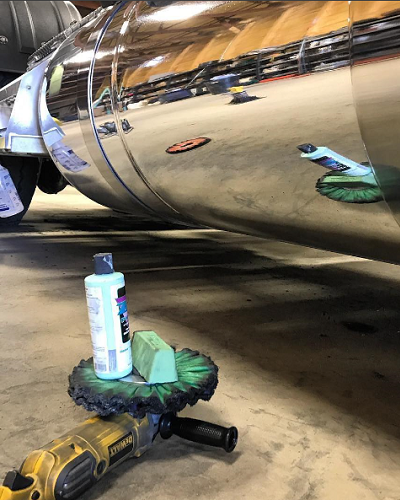 Our team consists of experienced and knowledgeable professionals who are passionate about helping you achieve the best results possible. 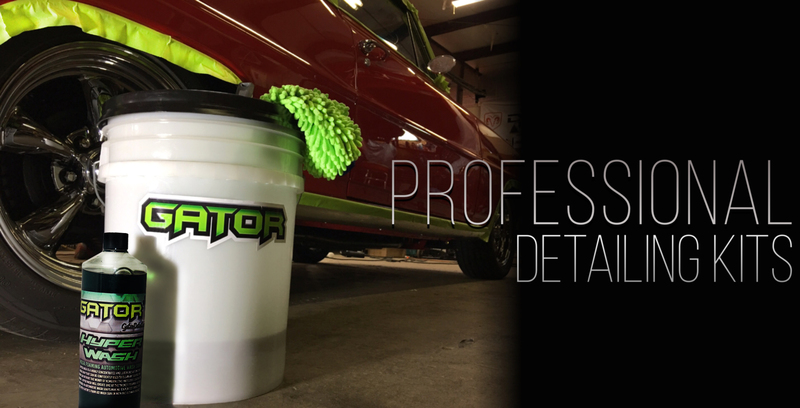 We are here to help or teach you with any Detailing or Paint Correction & Protection project you might have. 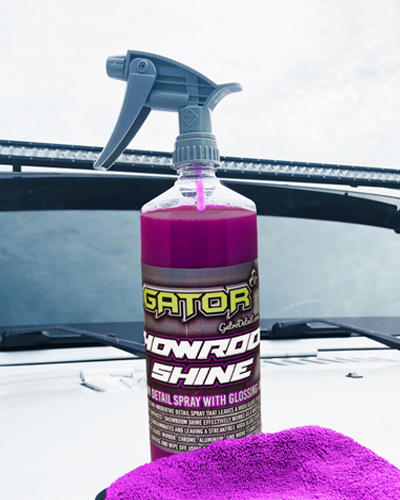 Gator Detailing Products offers a lot more than a colorful & pretty bottle with an expensive eye catching label because we know that you want the same thing that the Professionals need…… products that will actually get the job done quick and right. 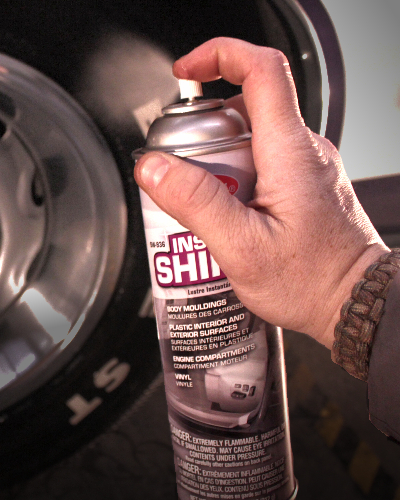 Our goal is to help you get and keep your ride looking it’s best as if you were headed to compete in a car show! 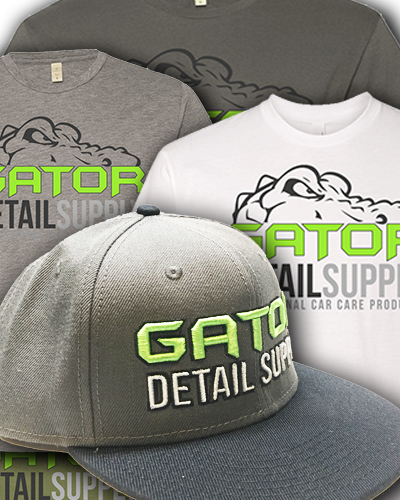 GatorDetail.com where Detailing is Formulated. 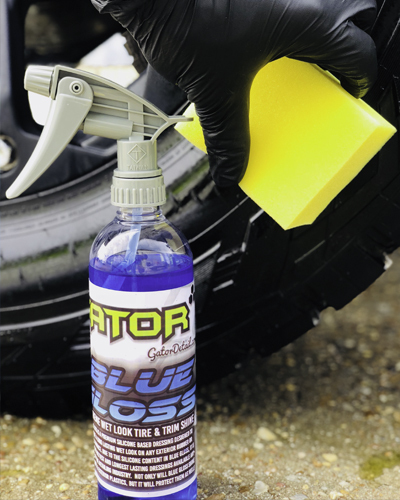 If you are wanting to buy products in person, stop by our NEW & BIGGER store located at 1123 JOSEPH STREET, SHREVEPORT, LA 71107! 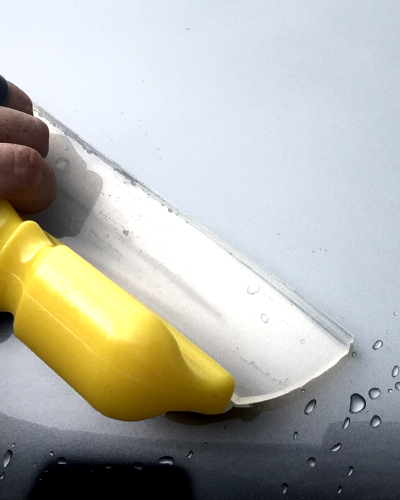 Need professional help with a specific detailing or paint correction problem? 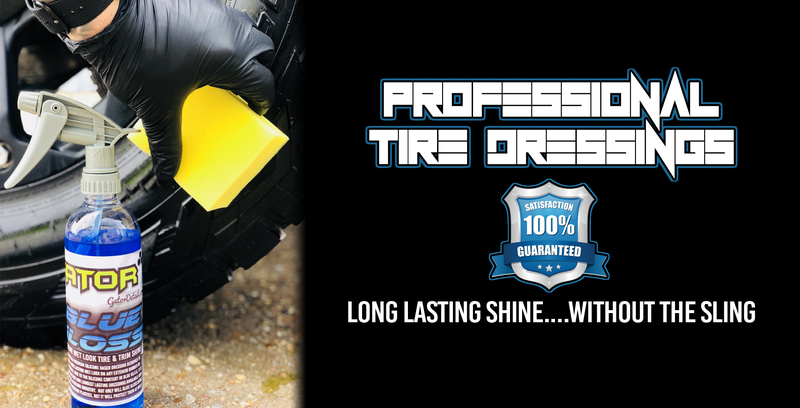 Reach out to us through our Contact Form, by Email, or Call our office today!